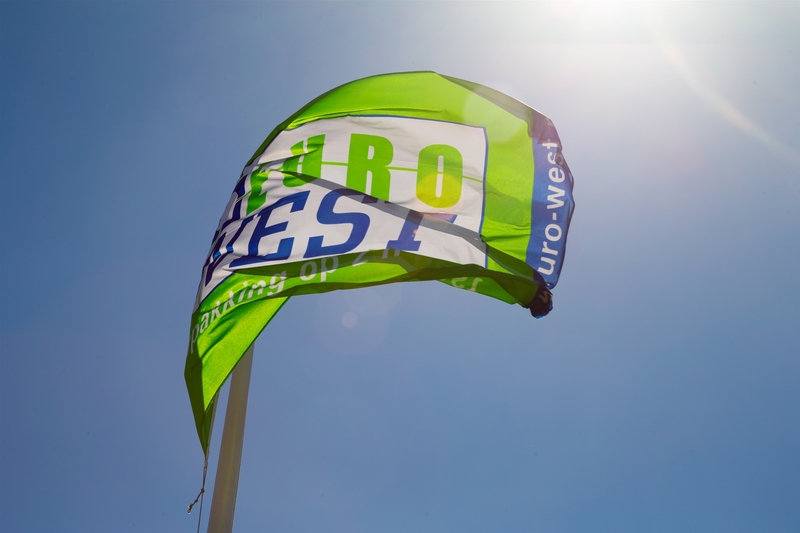 You are looking at the brand new website of Euro West. At our new website you can find a lot of information about the company Euro West, but you will also find all the different kinds of packaging options over at our company in Poeldijk. Have a look at all the possibilities!